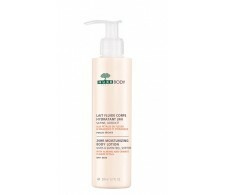 Repavar Pediatric Body Milk 750 ml moisturizing . 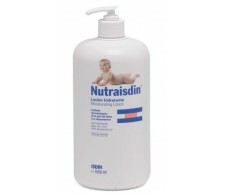 Repavar Pediatric Body Milk 200 ml moisturizing . 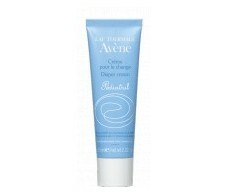 Avene moisturizer Pediatril Defi 50 ml. 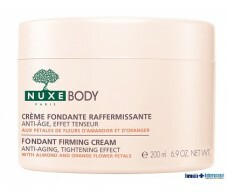 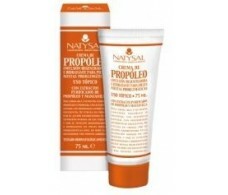 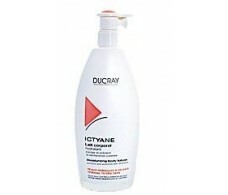 Natrysal Propolis Cream (nutritious) 75 grams. 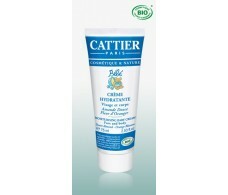 Cattier Bio Bebe Moisturizing Cream 75 ml. 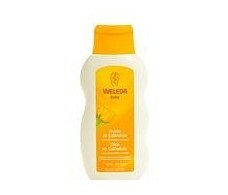 Stelaprotect Mustela Body Milk 200ml intolerant skins. 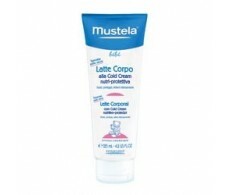 Mustela milk body to Cold Cream 200ml.